One of my favourite books when I was young was ‘My Family and Other Animals” by Gerald Durrell. I so much wanted to be Gerry – living on an island in Greece, collecting animals and exploring nature all day. In high school, I toyed with becoming a marine biologist so I could swim with dolphins, or becoming a vet so I could work with elephants in the wilds of Africa. But my ever practical Dad talked me out of both options, and instead I chose a degree in Agriculture. A sensible and wise choice. Actually, I loved working with farmers, but don’t you always wonder, what if …? In the picture above, Kristen is feeding a beautiful female koala called Elsa. Elsa was injured by a car at eight months old and arrived at the centre after she was unable to return to the wild. She’d had an upset stomach a few days before, and Kristen collected some droppings from the healthy koalas to feed to Elsa to return some healthy bacteria to her system. A bit like how we would take Inner Health Plus if our system was out of whack. Elsa patiently sucked up all the syringes Kristen had made, and then went off to eat some fresh eucalypt leaves collected by other rangers in the park. 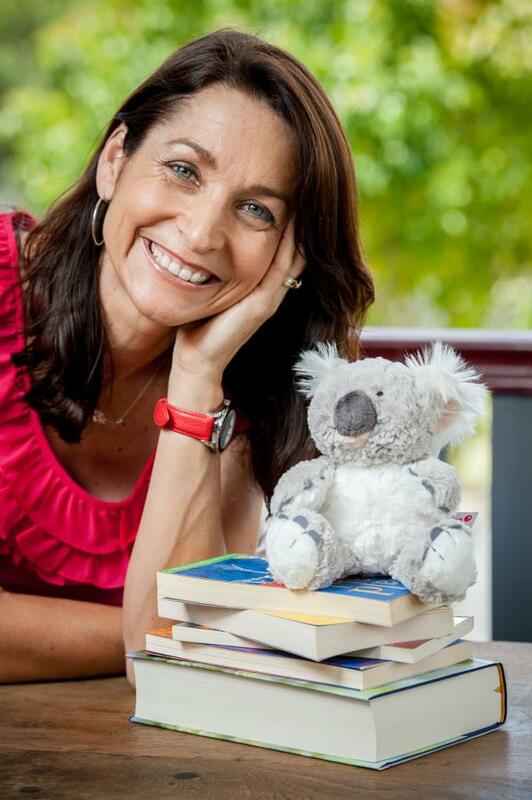 It was clear how close Kristen was to her koalas and her knowledge and commitment to them was inspiring. Daisy Hill is having an Open Day on January 19th if you want to meet Kristen, or Elsa, or even me, as I will be attending. It’s a great opportunity to learn more about koalas or about becoming a ranger, or just to see koalas up close, for free. For details, see here. 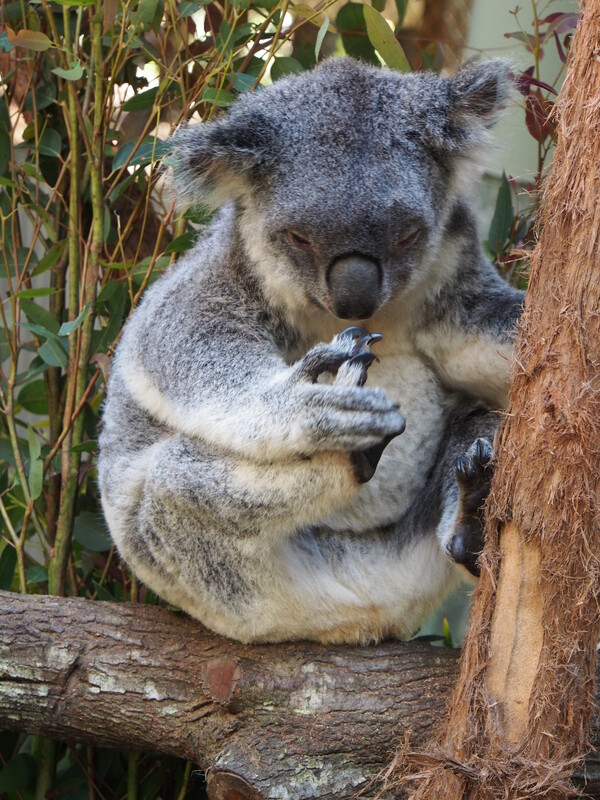 For information about what you can do to help koalas, see my website. 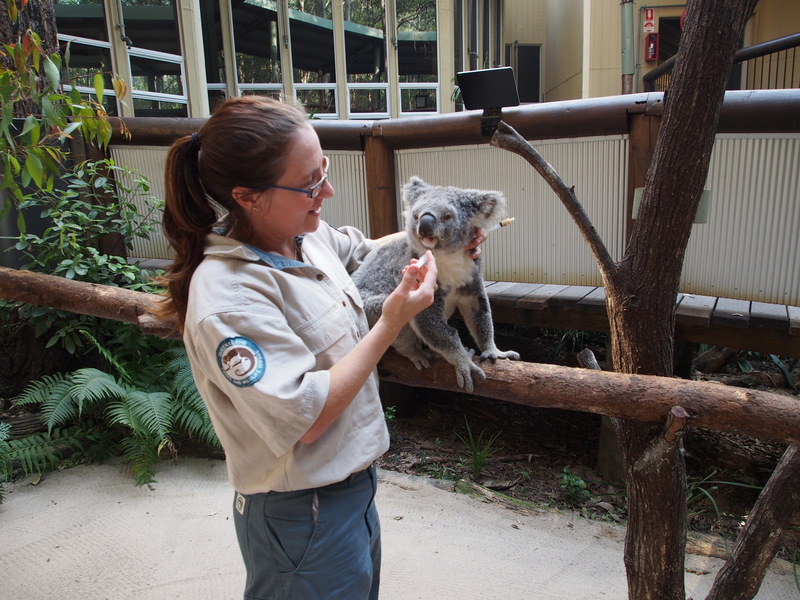 Posted in Interviews, Life, Wildlife and tagged Daisy Hill Koala centre, koalas, Park ranger, rescue, wildlife. Bookmark the permalink.